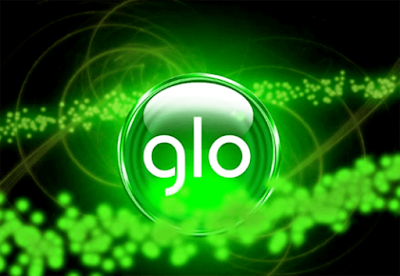 The Glo network has again topped the subscriber gainers’ table, going by the latest report released by the telecommunications industry regulator, Nigerian Communications Commission (NCC). According to the report, Globacom added 1,982,109 new customers last December to take its subscriber base from 43,273,188 in November to 45,255,297. With the new figure, the network now has 26.24 per cent of the market share and thus retains its position as the second biggest operator in the market. 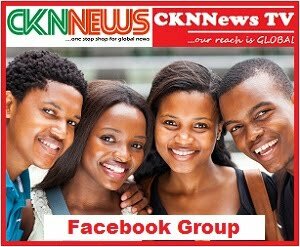 Globacom on Friday said that it had awarded a new contract to French telecom equipment manufacturers, Nokia Alcatel-Lucent, to supply and integrate a newSure Pay Intelligent Network platform to boost its operations. It also engaged software company, Vocalcom Technology, to supply new Interactive Voice Response and Contact Center solutions for the network.